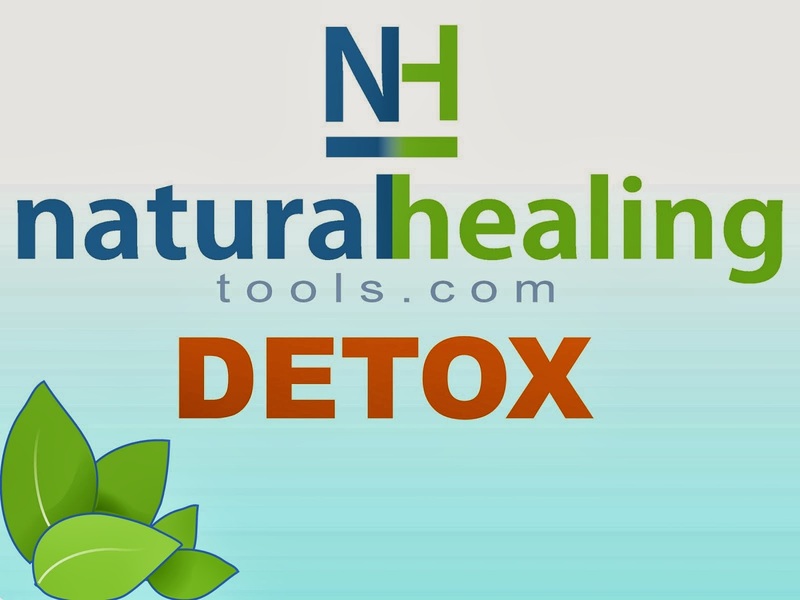 Detoxification – removes harmful viruses, bacteria, yeasts, drugs, metabolic wastes, and environmental toxins. Cholesterol production and control, including the conversion of cholesterol to bile acids. Balances blood sugar by releasing glycogen when blood sugar is low. Stores nutrients such as vitamins A, D, E, K, B12 and the minerals iron and copper. Digestion and metabolism of the fats, protein, and carbohydrates from our diet. Produces proteins crucial for tissue repair, immune function, and blood cells. Breaks down and detoxifies excess and old hormones and neurotransmitters to maintain balance. Produces crucial body hormones and enzymes. 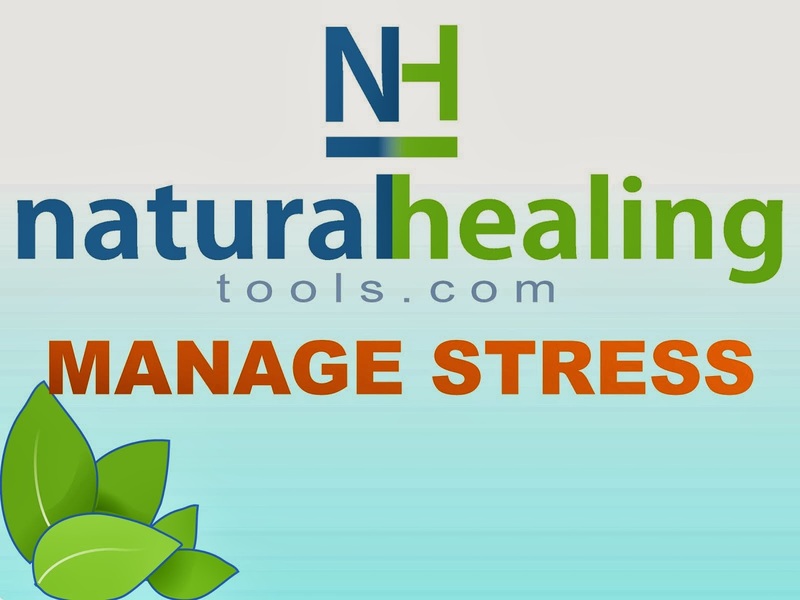 Helps maintain healthy circulation and blood pressure. Unfortunately, life in the modern world is not kind to our livers. Modern chemistry has created a situation where we humans are virtually swimming in a sea of synthetic chemicals that our livers were never meant to deal with. At the same time that our liver is working hard to perform hundreds of critical functions required for our health, it is often being assaulted by alcohol, pharmaceutical drugs, caffeine, food additives, cigarette smoke, xenoestrogens, six or more types of hepatitis, and a host of other potent environmental toxins. Over time, most people’s livers become overwhelmed and overloaded with toxins and liver health declines, along with the efficiency of the 500+ jobs that our liver must do to maintain health and balance in our body. Clearly, if we want to live a long and healthy life, keeping our liver in good shape has to be a top priority. Since our liver is the clearinghouse for all the nutrients we consume, no nutritional supplement is going to be able to help us in a significant way unless our liver is functioning optimally. Understanding and supporting the detoxification functions of our liver is one of the most important things we can do to keep our liver, and thus the rest of our body, healthy. Each minute, fully one-third of all the blood in the body passes through our liver. Being the principle organ responsible for detoxification, our liver constantly monitors our blood for compounds that might pose a danger to our health. Our liver has two enzyme modulated detoxification pathways called Phase I (oxidation) and Phase II (conjugation). Most of the dangerous toxins we are exposed to are fat soluble, which makes them very difficult to eliminate without our liver’s help. In Phase I, our liver uses over 50 different enzymes to oxidize toxins into a charged state that can potentially be eliminated by our body. If the toxin coming out of Phase I is in a water-soluble state, it will be eliminated from our body via the bile fluids or urine. If it is still fat-soluble, however, it must go through Phase II. Phase II uses a variety of different enzymes to attach the oxidized toxin to another molecule, thereby producing a water-soluble compound that can easily be excreted through the kidneys or bile. It is very important to have a balance between these two systems. Some of the modified toxins coming out of Phase I are highly reactive free radicals that are even more damaging to body tissues than the original toxin. Phase II needs to be functioning efficiently, so that toxins coming out of Phase I are quickly moved into Phase II. Otherwise, these modified toxins will linger within our liver for a time and do significant free radical damage to liver cells. Based on this understanding, you can see the importance of quality antioxidants for liver health. It is also very important to NOT choose a product simply because it says it improves “liver health,” because it might significantly increase the Phase I systems in our liver only, which is unwise unless our Phase II systems are working well enough to keep up with the increased load. Unfortunately, it is highly common in modern humans to have a these two detoxification systems out of balance. Some of the toxins we are exposed to put our Phase I enzyme systems into overdrive (e.g., tobacco, alcohol, dioxins, refined vegetable oils, pesticides, and charbroiled meats), and the Phase II systems can start to fall behind. This slowly causes free radical damage in liver cells, and eventually both the Phase I and Phase II systems become sluggish. When Phase I detoxification is inefficient, we will notice that it takes a long time for the effects of any drug that we ingest (e.g., alcohol, pain medication, or caffeine) to wear off. Symptoms of sluggish Phase II detoxification have been correlated with various chemical sensitivities and inflammatory diseases like hepatitis and arthritis. In general, whenever our body is attempting to remove a lot of toxins, such as when we are doing a cleansing program, or are simply exposed to a lot of environmental toxins, our liver needs to have efficient and balanced Phase I and Phase II detoxification systems in place, or we may experience what is known as a “cleansing reaction.” In this unpleasant situation, our body begins to throw off toxins through other organs in order to get them out of our body ASAP, producing uncomfortable symptoms such as diarrhea, mucus discharge, rashes, fever, headaches, nausea, brain fog, or fatigue. Cleansing reactions are often a sign that our liver is not functioning optimally and needs support. 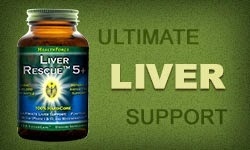 Liver Rescue™ contains therapeutic levels of the most powerful liver herbs known – by far the highest amount of liver support herbal extracts per dollar on the market. These potent herbal extracts provide powerful direct antioxidant levels, plus they increase our liver’s ability to naturally produce the even more powerful metabolic antioxidant enzymes superoxide dismutase (S.O.D) and glutathione peroxidase. The herbal extracts in Liver Rescue™ work together synergistically to support liver function detoxification (both Phase I and II). Milk Thistle Extract: For over 2,000 years, Europeans have used milk thistle seeds as an herbal treatment to support liver health. The active ingredient in milk thistle, silymarin, is a very strong antioxidant. Silymarin supports liver health through several different mechanisms: by acting as an antioxidant, by increasing the activity of metabolic antioxidant enzymes glutathione and S.O.D, by improving the efficiency of both Phase I and Phase II detoxification, by binding with cellular membranes in our liver to protect them from chemicals and toxins, and by increasing the rate of liver tissue formation through stimulation of protein synthesis. Silymarin also shows promise in supporting the health of our skin when exposed to ultraviolet radiation. Dandelion Root Extract: A staple of the traditional herbal pharmacopeia for centuries, the bitter compounds in dandelion root exert significant cleansing effects on our liver by stimulating the production of bile, which then carries the toxins that our liver has cleansed from our blood to our bowels for exit from our body. Dandelion root also contains antioxidants like vitamins A and C, as well as many important minerals. Chanca Piedra Extract: Used by the indigenous peoples of the Amazon region for centuries to support liver and gallbladder health. Chanca Piedra supports liver function by improving gallbladder and kidney function, thus aiding our body’s overall detoxification efforts. Potent antioxidant properties help protect our liver from oxidative stress. Chanca Piedra is toxic to many of the harmful organisms that plague our bodies in the modern world, and also helps provide cholesterol support. Picrorhiza kurroa (rhizome): Picrorhiza kurroa is an important herb in the traditional Chinese and Auyervedic systems, used to support liver and upper respiratory function. Picrorhiza kurroa has a powerful antioxidant activity, and studies have shown that its active compounds (kutkins) are even more potent than silymarin in terms of their ability to protect our liver cells from damage when exposed to toxins. Picrorhiza kurroa also stimulates glutathione production. EcoFresh Nutrient Lock Packaging™ (amber glass bottles, oxygen absorbers, airtight metal lids with rubberized seal) ensures potency and long shelf life. Refrigeration not required. No filler, binders, flow agents. 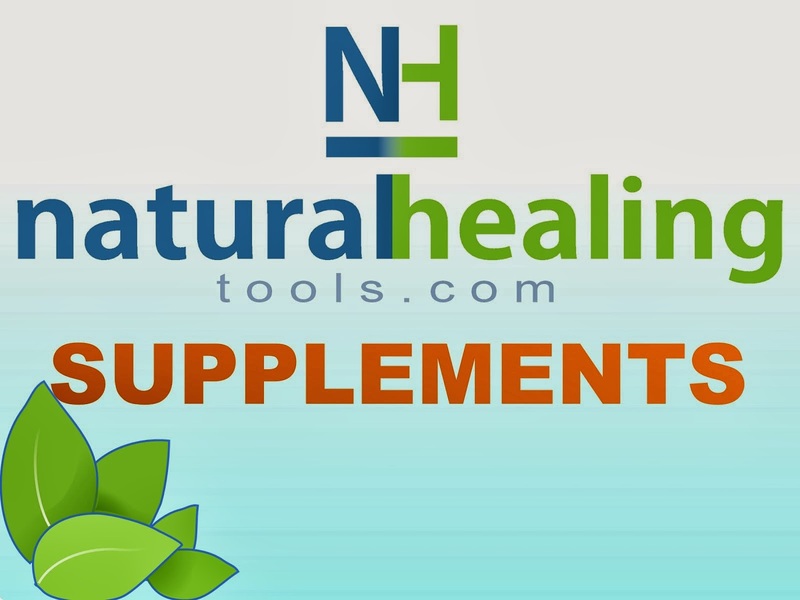 Nothing but highly therapeutic levels of potent liver support herbal extracts. Suggested Use: Any Liver Rescue™ is beneficial and worth consuming. Two VeganCaps™, in two divided servings or taken all at once (or as advised by a health care professional) is suggested. Start with one VeganCap™ and increase usage over days or weeks. Suggested Adjuncts: Minimize exposure to toxins, drink plenty of purified water, and consume a whole food, Vegan diet high in organically grown fresh fruits and vegetables. 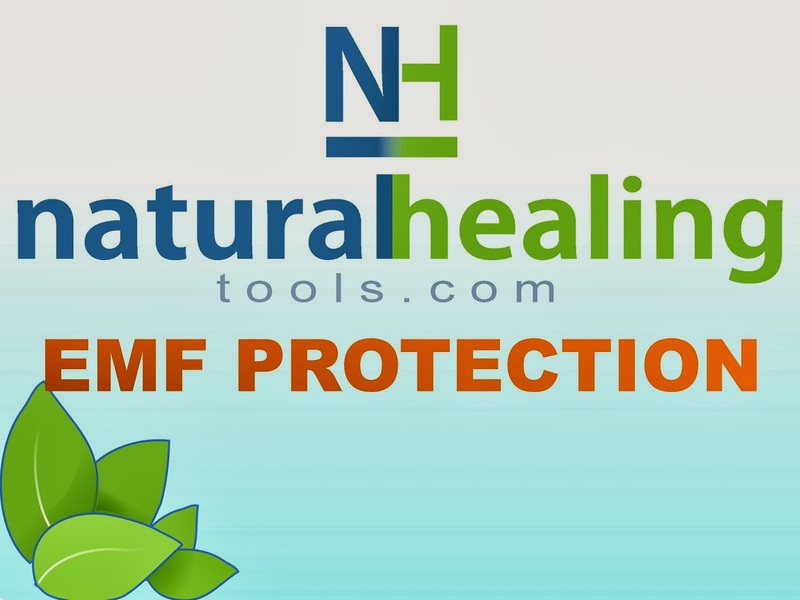 Other HealthForce products that are beneficial for liver health include: Antioxidant Extreme™, Non-GMO Lecithin Powder™, Nopal Blood Sugar™, Vitamineral Green™, Earth™, Friendly Fats™, ZeoForce™. Liver Rescue™ is an essential component of the HealthForce Healing Cleanses™ for liver support and detoxification.